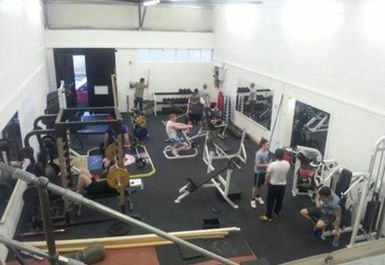 And get unlimited access to this gym and 482 others. 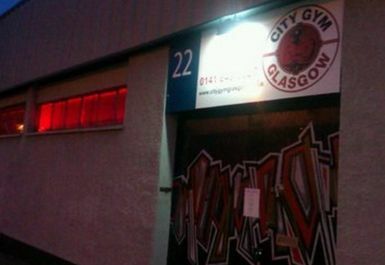 Opened in July 2009, City Gym Glasgow has established itself firmly as one of Glasgow's best and most supportive gyms, offering an exceptional service. 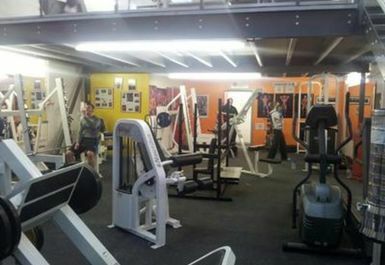 The gym is predominantly designed for body building with a range of free weight and resistance equipment at hand. 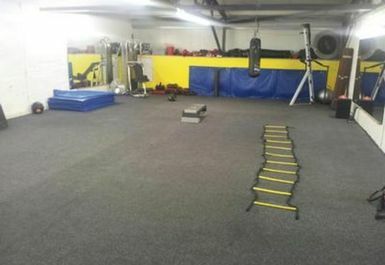 There are also cardio machines available. 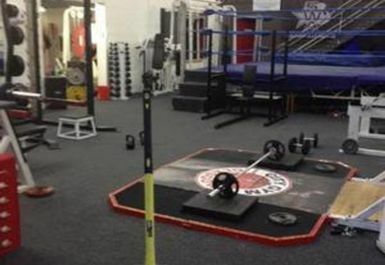 City Gym is now also the official home of the Scottish Wrestling Alliance and Source Wrestling School making kick boxing and MMA facilities available at large. 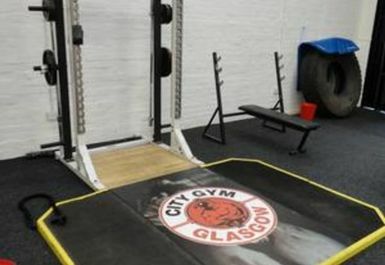 Situated in the midst of the White Cart Water, City Gym is merely 10 minutes walking distance from Pollokshaws West railway station.